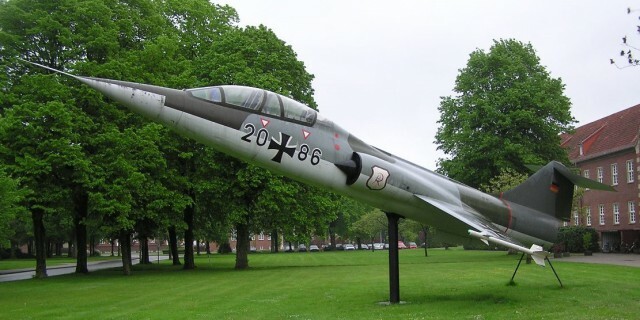 F-104F 29+16 was sold and not scrapped!! However today (June 12th) it was stated that it was sold and that also US authorities have to sign the agreement. We have no idea who bought the aircraft, we will find out soon hopefully!!! But we are glad that the aircraft will not be converted into a big amount of rough aluminum!!!! Are the TF104s still property of the USAF? What is wrong with those guys??!! They really don’t have a clue, don’t they? American soil? Give me a break! The agreement is that if the aircraft are provided under a military assistance program they either have to be put on display or scrapped once they get done with them. Don’t know if there are any penalties, but I’m sure it would not be looked on favorably if the government was to ask for further assistance. It would be funny if the government when done with them would ask where to send them back to the U.S. 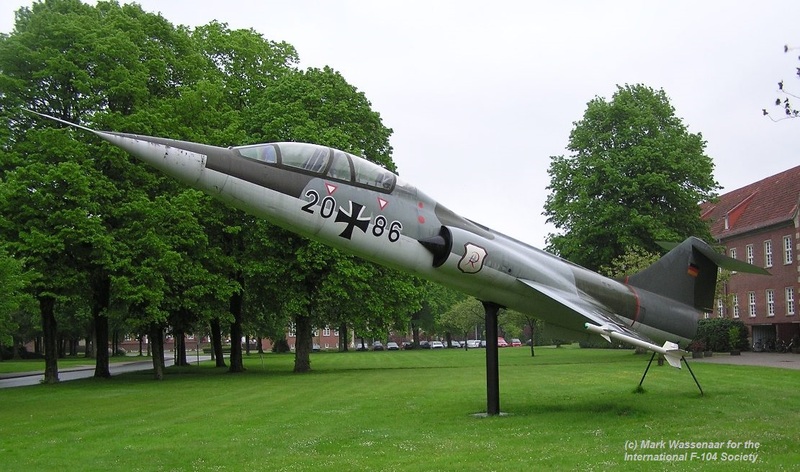 The news from today about that F-104F Starfighter. I have had a phone call with the Vebeg organisation. It will not be scrapped. It is sold and as usual also the US partner has to sign the contract now. This handling of agreement is a part of the 50 years old contracts the Germans had to do when they were using US weapon systems. Thanks Rolf for the confirmation!!!! !